Alpha Concepts can supply specific technology for a variety of applications. In the case of technology for hydrogen cyanide manufacture and the production of sodium cyanide the technology is covered by license; in these situations we can obtain the rights for use. 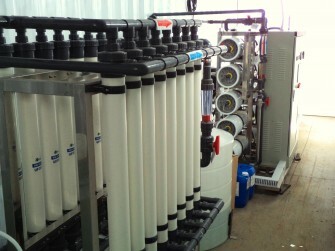 Alpha Concepts also offers expertise in filtration, ultra filtration, nano filtration and reverse osmosis technologies.